The E&BASR currently runs for a total distance of 4 miles (6 km) from Embsay via Draughton Sidings, Holywell and Stoneacre Loop to Bolton Abbey station and carries around 100,000 passengers a year. The long-term objectives of the railway are extensions of the line in both directions, eastwards to the West Yorkshire village of Addingham and southwest towards the North Yorkshire market town of Skipton. 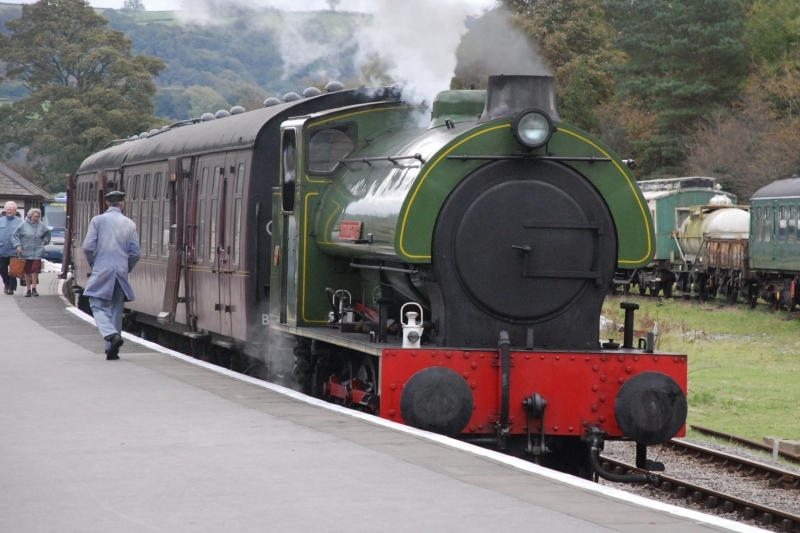 Please give us your overall rating for Embsay & Bolton Abbey Steam Railway.